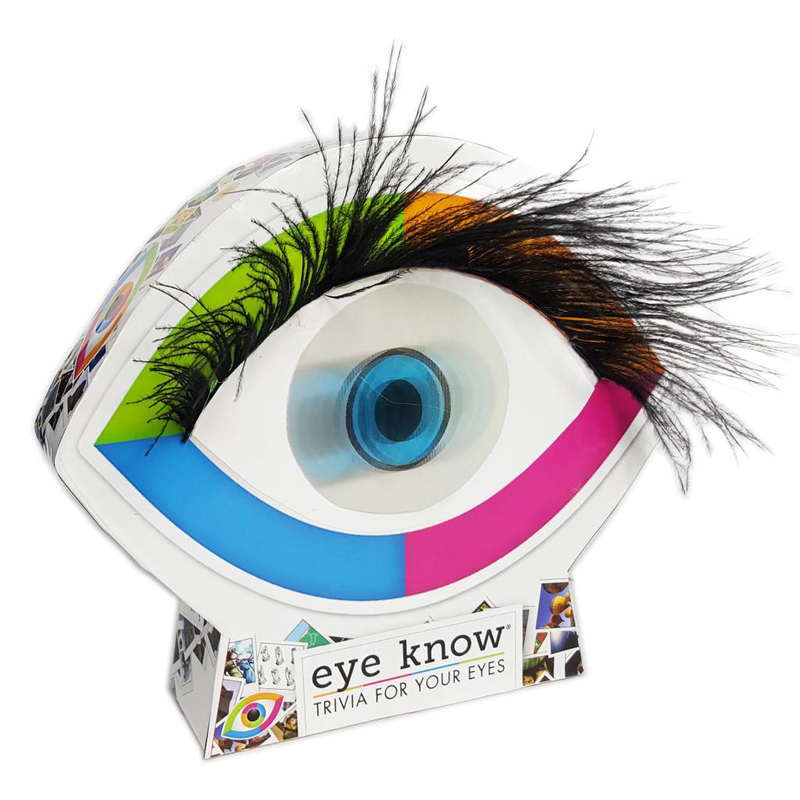 Eye Know, Eye Know! Challenge your family and friends to a trivia game for the eyes. This exciting trivia game explores the world through images. You get to pick your own topics and show what you know. Animals, celebrities, logos, buildings, landmarks, flags—the variety is endless. Will you choose a moose or the moon? Martin Luther King or King Arthur? It's all up to you!